I am so glad it’s the weekend and that it’s a Holiday weekend at that! That means Christmas parties, baking Christmas cookies and blasting as much Wham “Last Christmas” as possible! 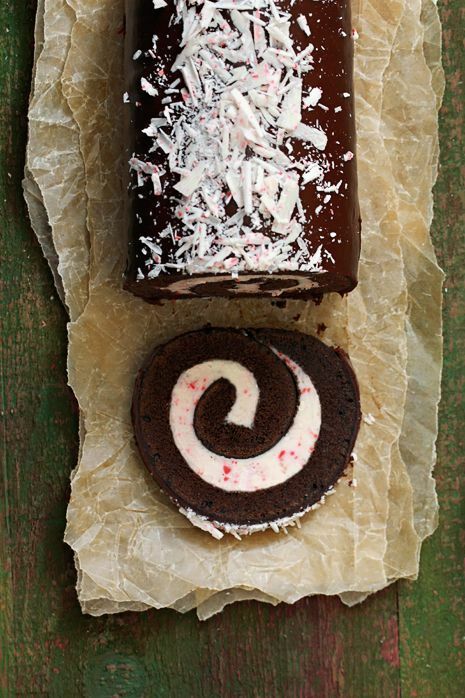 I have a few links of fun Christmas recipes as well as a couple last minute gift ideas for the cat lover or makeup fanatic in the family. Hope you are finding time to focus on the reason we celebrate this time of year and reducing the stress that can often come with the busyness of parties, gifts and prep. Mikey and I plan on seeing some friends this weekend and then I promised myself I would buckle down and tackle my long list of Christmas cookies! 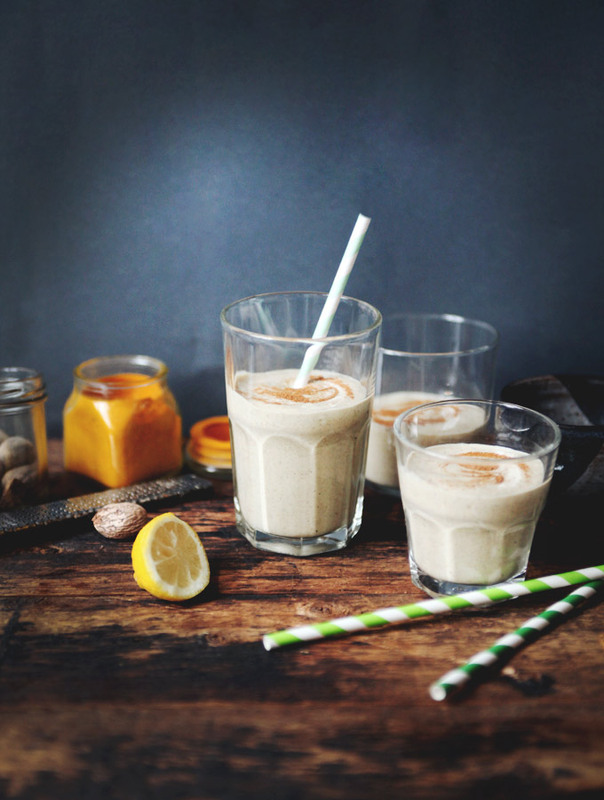 I’m hoping to add a couple new recipes this year, and promise to post the keepers with you! 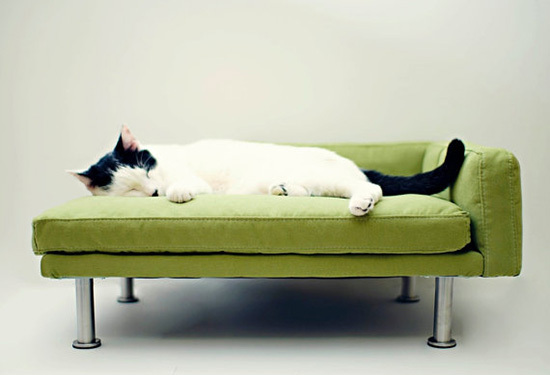 Even though I am about ready to ninja chop our cat, Norman, for constantly trying to climb our tree or play with ornaments…I think this modern cat couch is the best thing I’ve seen for cat’s this year! it goes so well with our modern style couch and I’m pretty sure he would love it…last minute Christmas gift for the little cookie nabbing, tree climbing menace??? He’s just so cute when he’s sleeping! 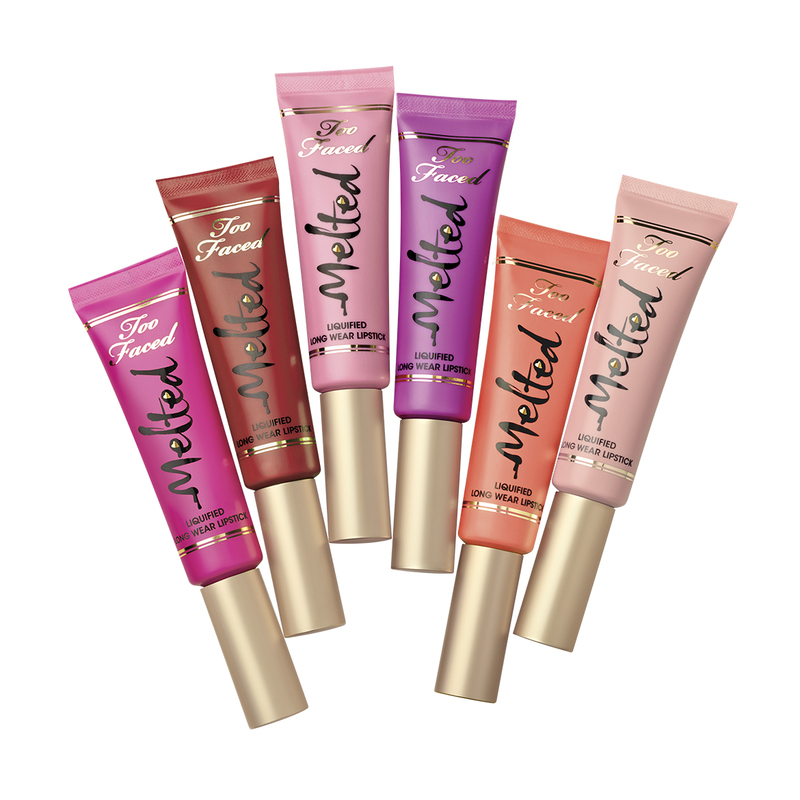 If you have not tried these Too Faced Melted lipsticks yet I am begging you to get one for a friend and three for yourself. I am pretty sure they were made for people like me who are too lazy to reapply lipstick and always afraid it’s smudging across my face. This long-wear lipstick comes in shades that flatter every skin tone and stay on through those holiday appetizers and cocktails. Any girlfriend or family member would be obsessed with one of these for Christmas! You have my word! [and if they hate it you can just send the lipstick my way 😉 ]. Who doesn’t love Apres Ski? My favorite part about snowboarding in the mountains is the time of the day when everyone heads down the hill and grabs a refreshing mountain beer. I swear it tastes so much better after a day on the slopes. You’re tired from that crisp air and a day of shredding (I sound like a pro, right?) and you can sit and relax all while watching people who are coming in waaayyy too hot and have to bail so they don’t crash into anyone. Or watch people as they struggle to get their skis off and either tip over or lay down for a rest…can you tell I love to people watch? 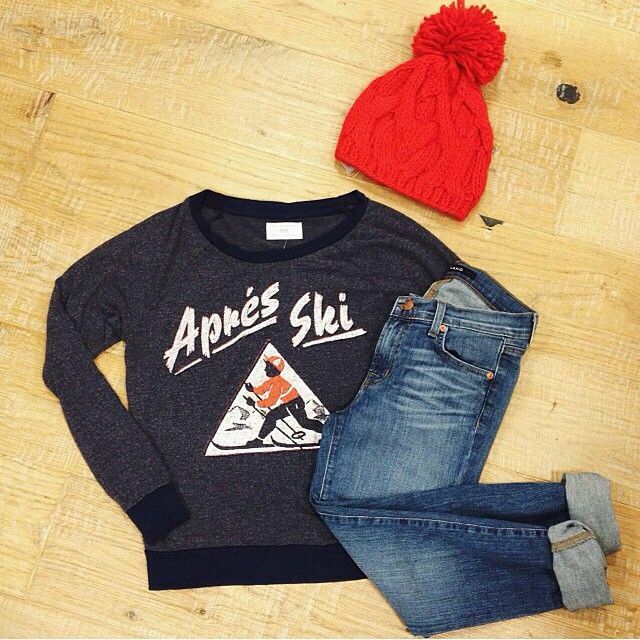 People watching would be even better in this cute Apres Ski top from Nordstrom. Last minute gift idea for the mountain girl in your family!